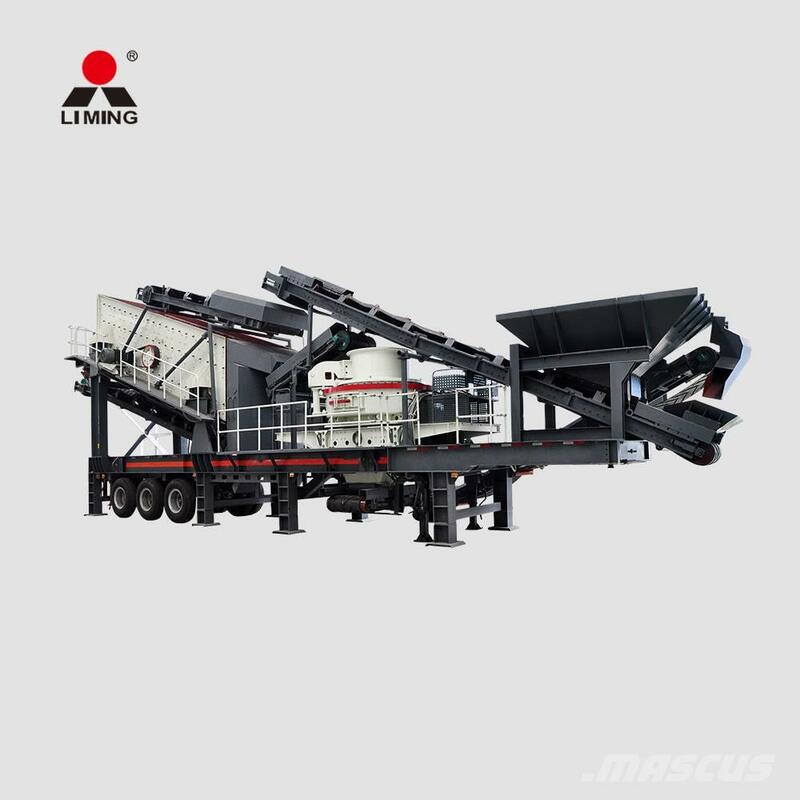 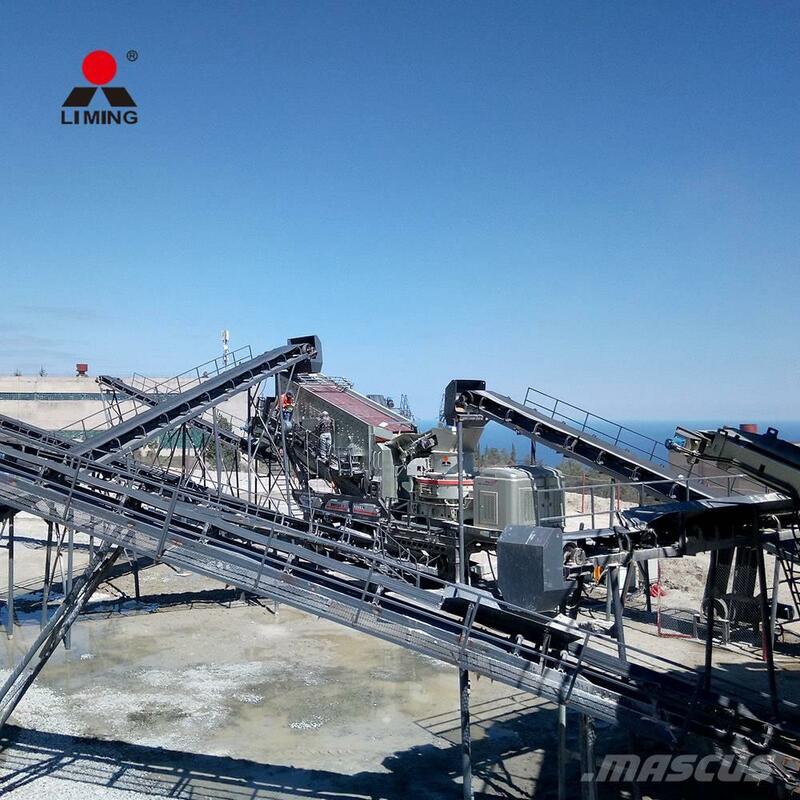 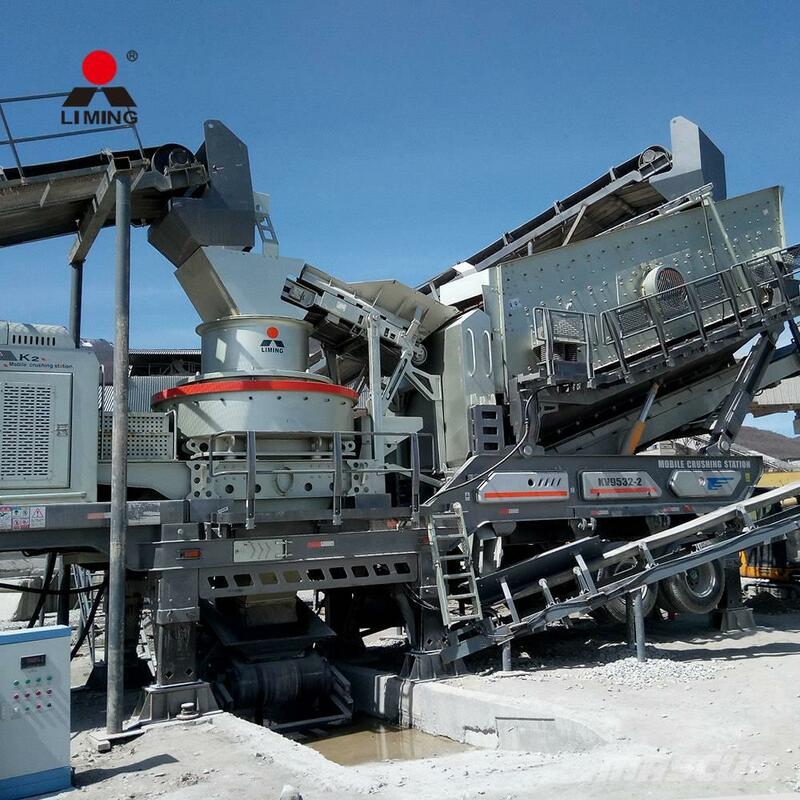 Dodatkowe informacje Four models optional: two models of VSI series impact crusher + vibrating screen, and two models of 5X series impact crusher + vibrating screen, accurately realizing the crushing product grading with a maximum capacity of 280T/H. 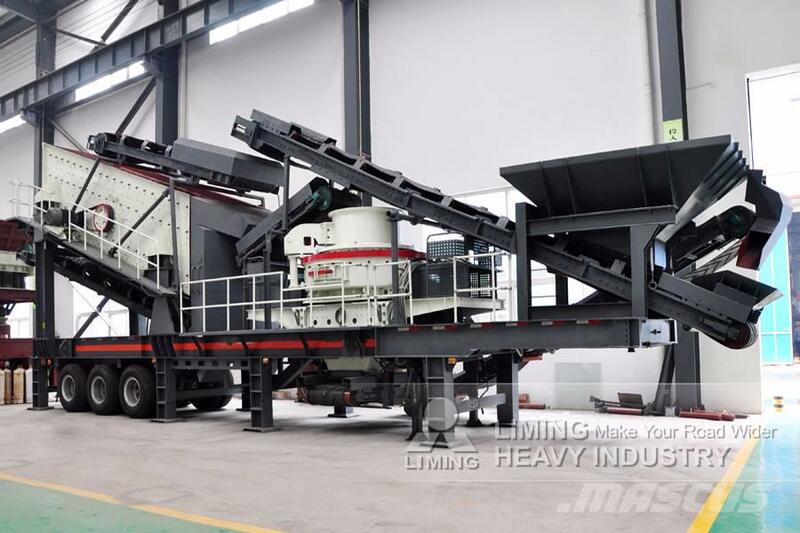 VSI series and 5X series efficient centrifugal impact crusher have a number of independent patent rights, becoming high performance sand making equipments with world advanced level. 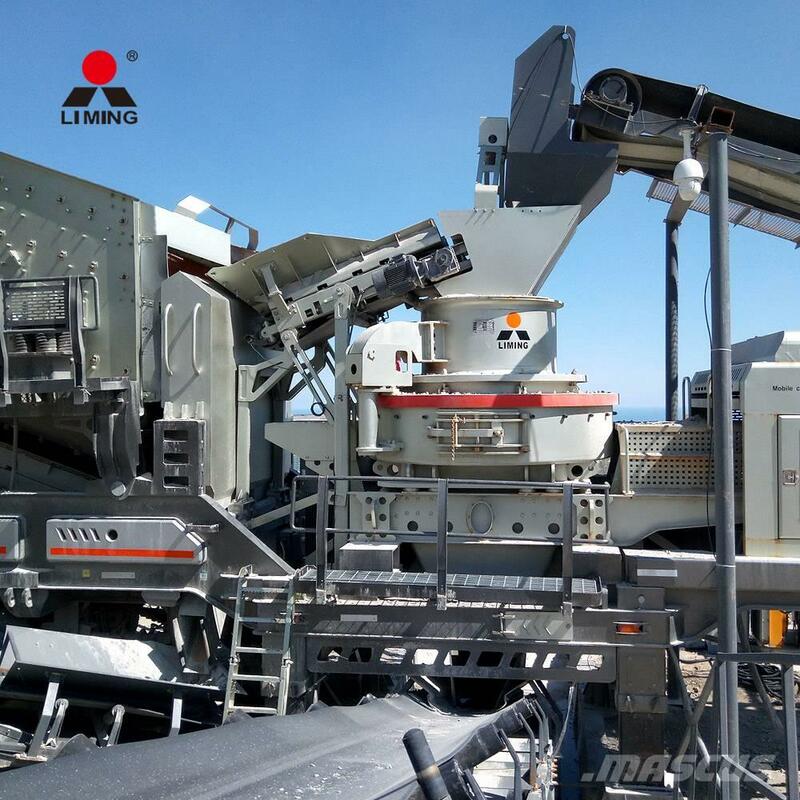 These two series are the key equipment in the field of artificial sand making and stone shaping.